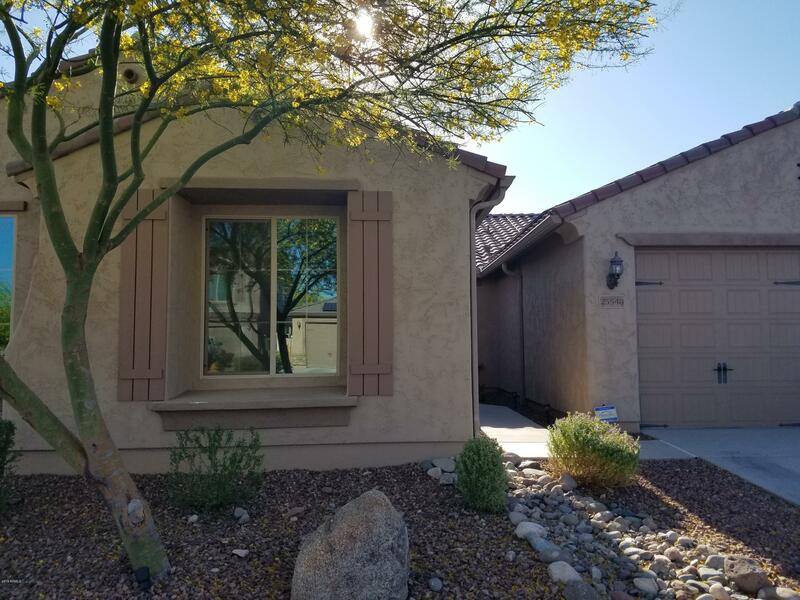 All TIERRA DEL RIO PARCEL 9 homes currently listed for sale in Peoria as of 04/24/2019 are shown below. You can change the search criteria at any time by pressing the 'Change Search' button below. 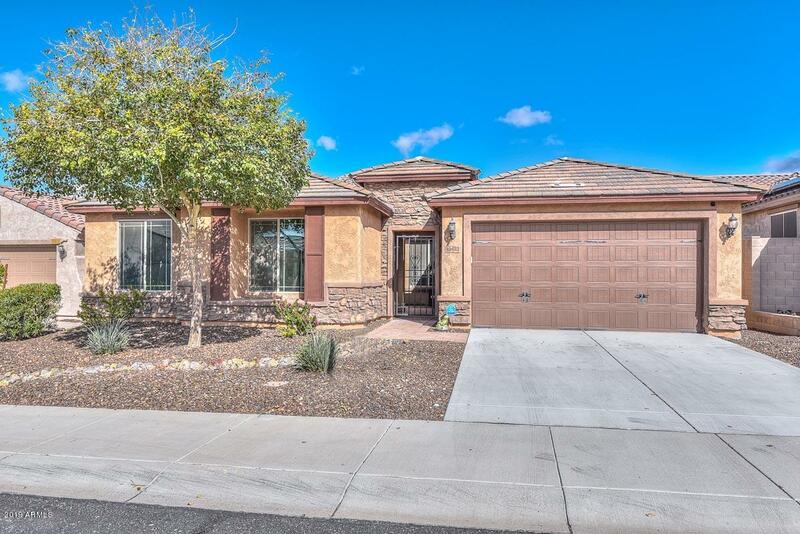 "HOME SWEET HOME in Booming Peoria community in Tierra Del Rio-Canyon. This 2402 sq ft single story-3 bed & huge den is impressive from the moment you enter from the private front courtyard. Home has over $50,000 in upgrades and newly painted interior. Open floor plan includes standard 9' ceilings and a welcoming foyer. The central gourmet kitchen with eat-in bar top opens to the gathering room. The kitchen features upgraded whirlpool appliances, gas drop-in cook top, beautiful staggered upgraded"
"Amazing Find!!! Peoria 4 bedroom, 2 bathroom Pulte quality built home! Beautiful open flow concept, stunning kitchen - granite counters, 5 burner gas range, stainless steel appliances, walk-in pantry, split floorplan, 4 spacious bedrooms, master bedroom with bathroom, double sinks, huge walk in shower and oversized closet! Full size guest bath with double sinks. Front yard is desert landscaped, backyard has grass and a covered patio. This home is in a lovely neighborhood. Easy ride to shoppi"